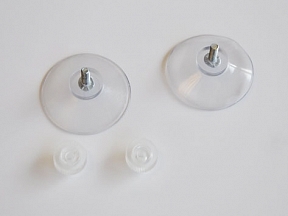 Suction cup for mounting rigid signs to a window. 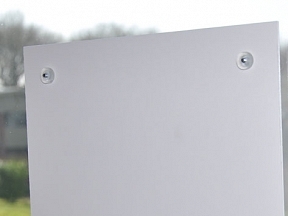 These strong suction cups are 43mm diameter with a thumbscrew to easily mount your rigid signs or even a PVC Banner to your window. 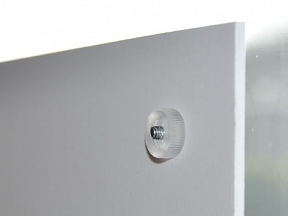 We recommend a 10mm diameter hole in your rigid board to mount the suction cup and for maximum security the suggested distance apart is best at 500mm.